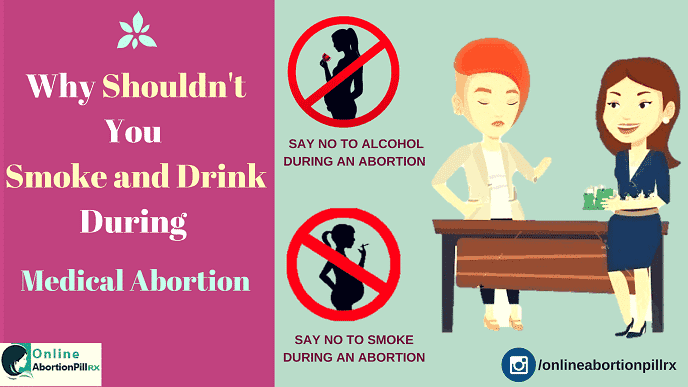 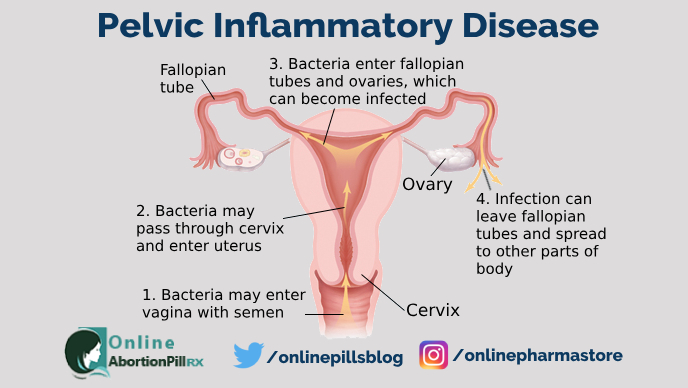 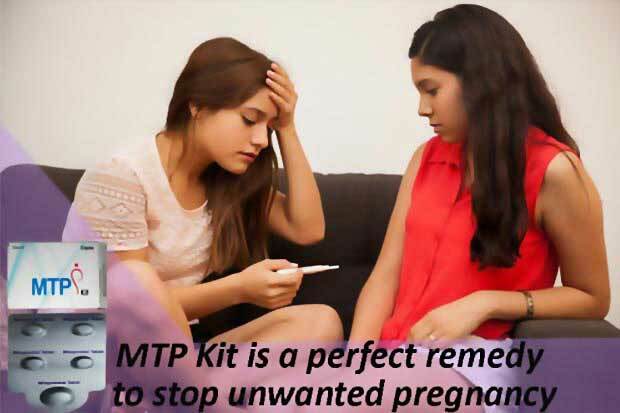 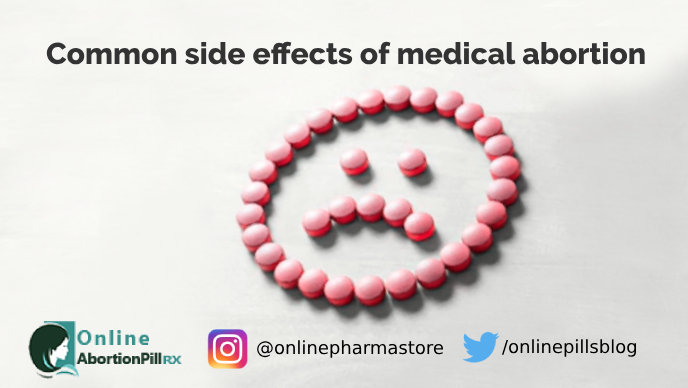 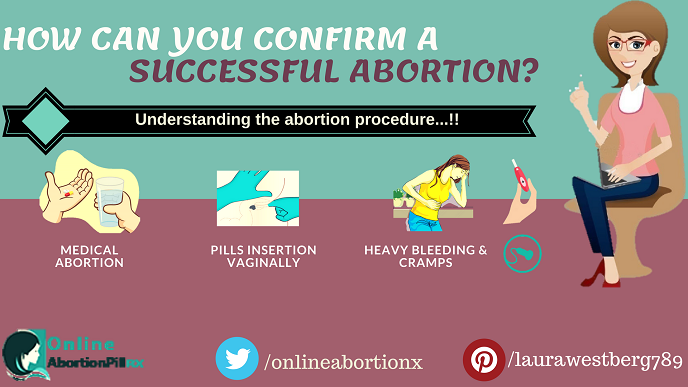 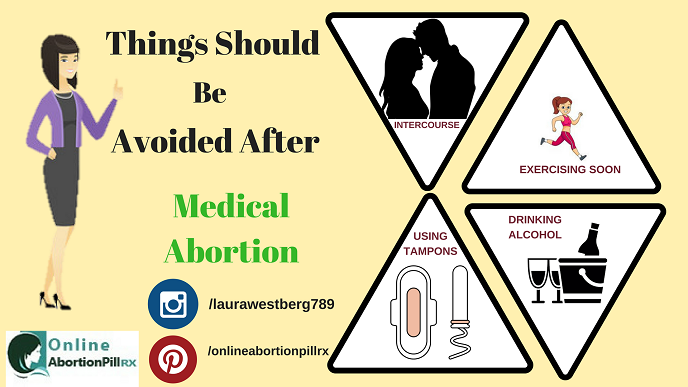 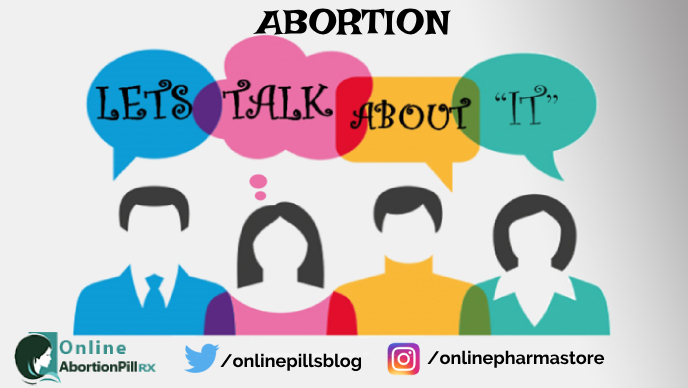 What are the common side effects of medical abortion? 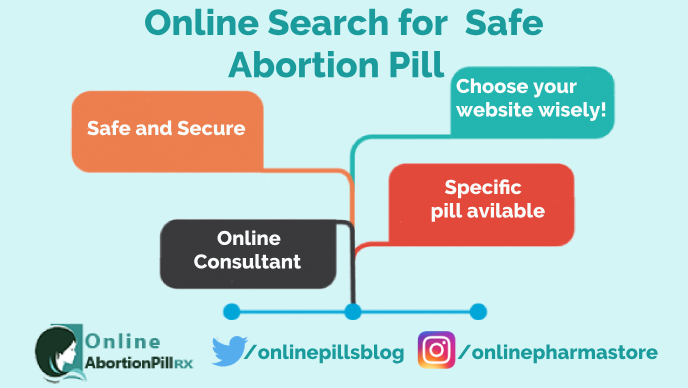 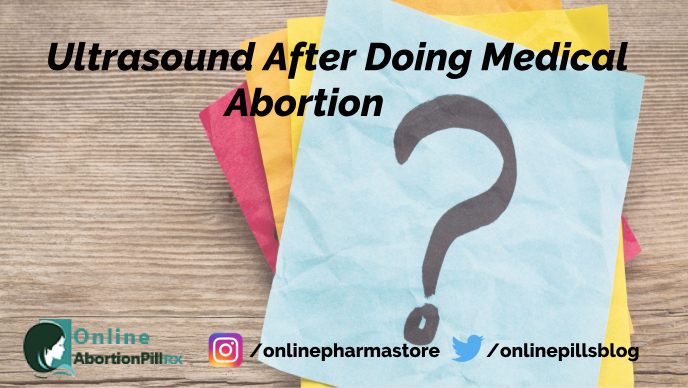 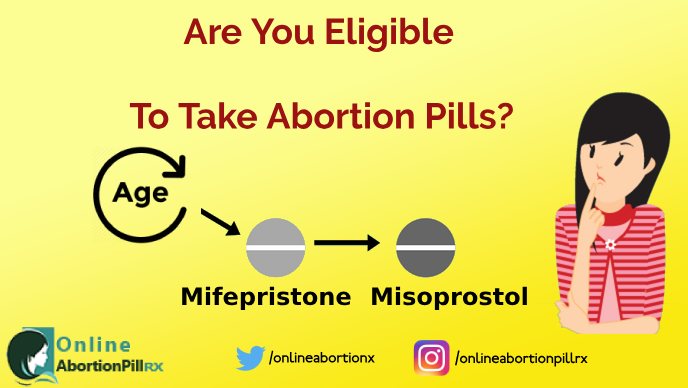 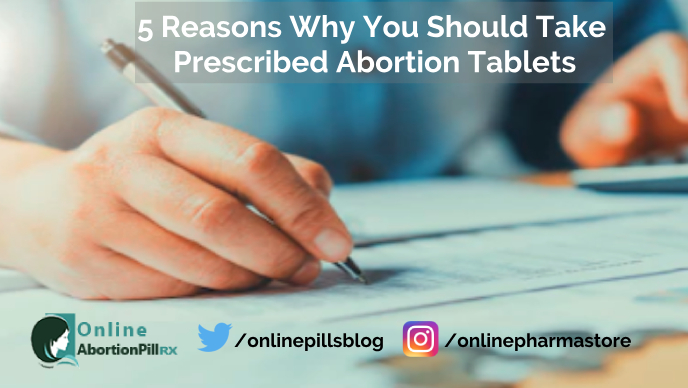 How should you search for safe abortion pills? 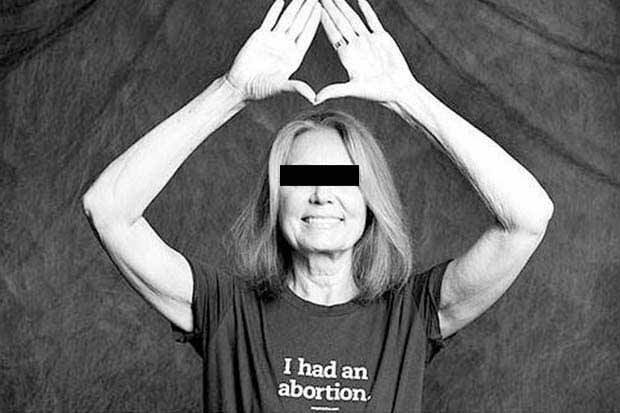 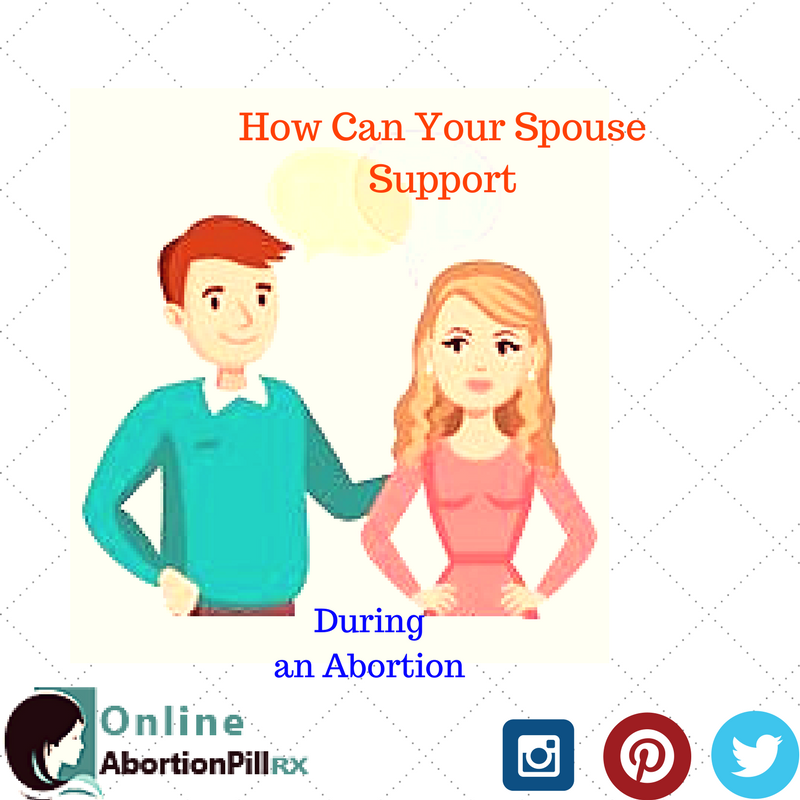 How Can Your Spouse Support During an Abortion?